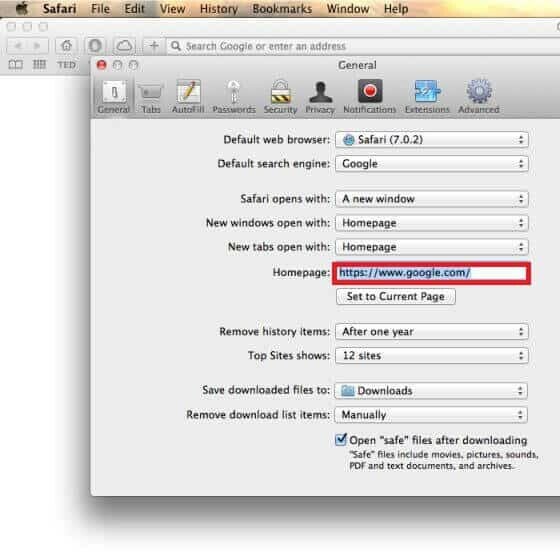 This page aims to help you uninstall Anysearch Mac. Our uninstall instructions work for Safari, Chrome, Firefox, as well as every version of Mac OSX. 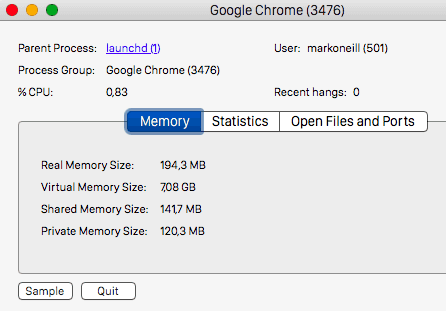 In the event that you have detected a program called Anysearch Mac on your computer and are unsure of what to make of it, you will certainly find the information in this article helpful. For starters, you have a browser hijacker in your system and it’s also what has become responsible for a number of rather strange alterations to your favorite Chrome, Firefox or other browser. Normally these alterations include a change in your browser’s homepage and as well as the introduction of a new default search engine. Moreover, if you have tried to change the homepage and/or search engine back to the original one(s), the new ones were reinstated as soon as you opened your browser again. Other symptoms of an infection with Anysearch Mac or a similar program is the constant redirection that goes on as you try to browse the web. If all of this sounds very familiar to you and you would like to learn more about what Anysearch Mac is and what ways there are of removing it, keep reading. Below you will also find a free removal guide that will help you get rid of this program in just a few simple clicks. Browser hijackers: useful software or dangerous viruses? Many users believe they have been infected by a virus once they are greeted by all the above changes in their browser. Luckily, though, Anysearch Mac is not a malicious program and browser hijackers are generally not considered to be malicious. However, they don’t quite qualify as useful programs either, because users don’t really benefit from them in any way. On the contrary, people usually want to get rid of them and don’t want to deal with all the irritation caused by the numerous online ads, such as popups, banners, box messages, etc. In addition, software of this type possesses a number of controversial qualities that help categorize it as potentially unwanted. 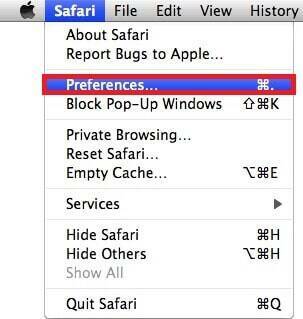 For example, did you know that most browser hijackers actually monitor your browsing patterns? When integrating with your browser, programs of this type gain access to your browser’s history and they can extract certain information from it in the name of optimizing their online ads and making them more attractive to each individual user. This information can later be sold as traffic data to third parties, as well, which isn’t something that most users would knowingly agree to. Another no less important fact about programs like Anysearch Mac is the fact that they can unintentionally expose your system to malware and various dangerous programs. All those redirects to various web locations, as well as the changes that hijackers often introduce to the system registry can potentially lead to an infection with threats like Trojans, ransomware, spyware, worms, etc. So, though Anysearch Mac is not itself dangerous, it has the potential of seriously undermining your system safety. Then there’s also the factor to consider that programs of this type constantly run in the background, taking their toll on your computer’s resources. This, in turn, leads to reduced disk space, sluggishness, unresponsiveness and possibly even crashes, depending on the processing power of your PC. Last but not least is the means of distribution that programs of this type rely on to reach the end user. Do you recall ever downloading Anysearch Mac? Do you remember running the setup and agreeing to it becoming part of your system? Chances are that like the vast majority of browser hijacker victims out there that you don’t. However, that’s exactly how it happened and this is also a substantial difference between browser hijackers and viruses or malicious programs. There’s no way a hijacker can integrate with your system without your say-so. And developers go to additional lengths to make sure that you give that say-so without necessarily realizing it. So to achieve that, they usually bundle software like this with other programs that are generally more attractive to the common user. If you run the setup using the automatic or default settings, you’re likely to automatically also install any added programs (such as hijackers) as well. Thus, to prevent anything like this from happening, you should always customize the installation process yourself. You can do this by selecting the custom or advanced setup, which will allow you to choose the added components you would like to install or leave out. Distribution Method Spam emails, online ads, program bundles, etc.